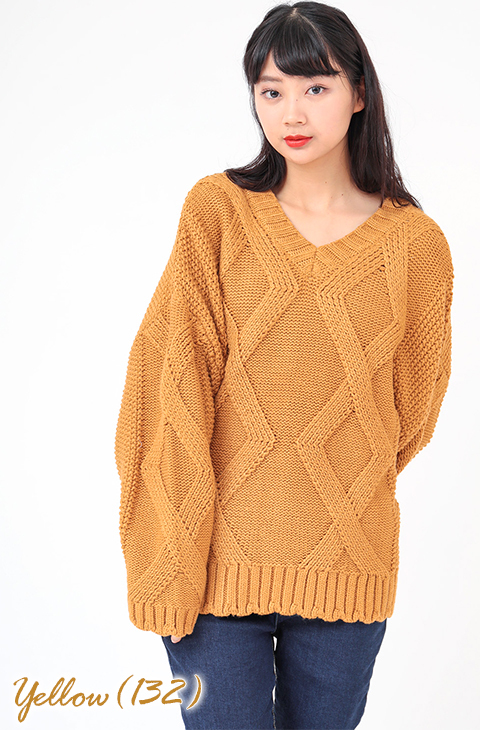 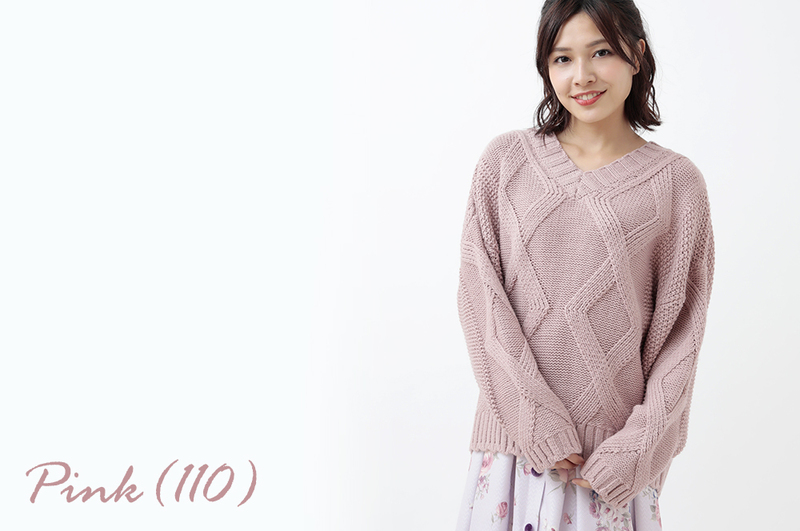 Elegant knit pullover. 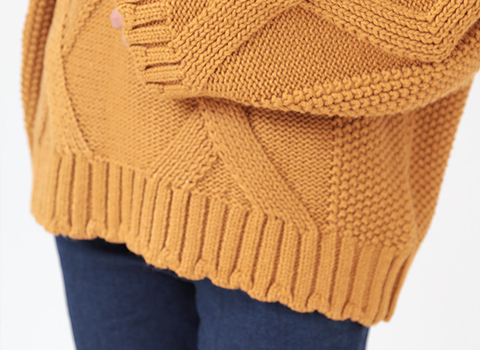 Large handle points with the 3D design on the front and sleeve parts. 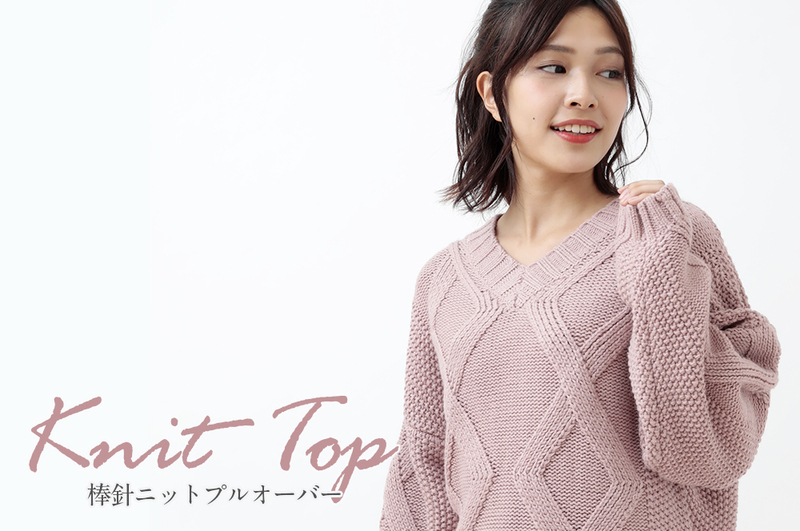 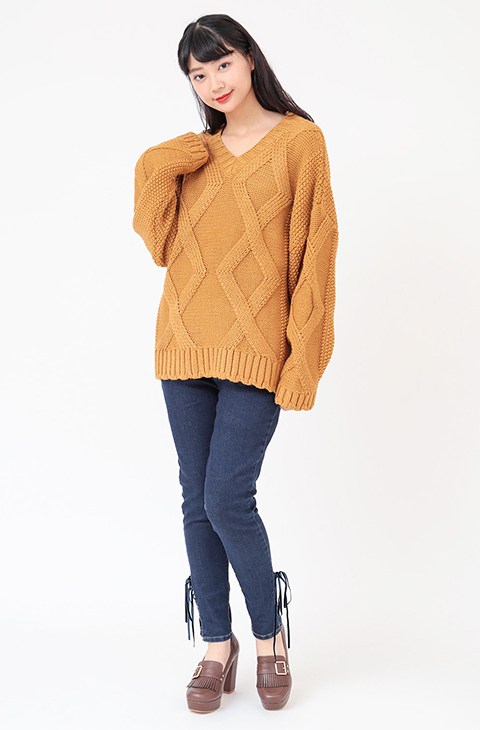 Not too casual yet cute knit pullover.